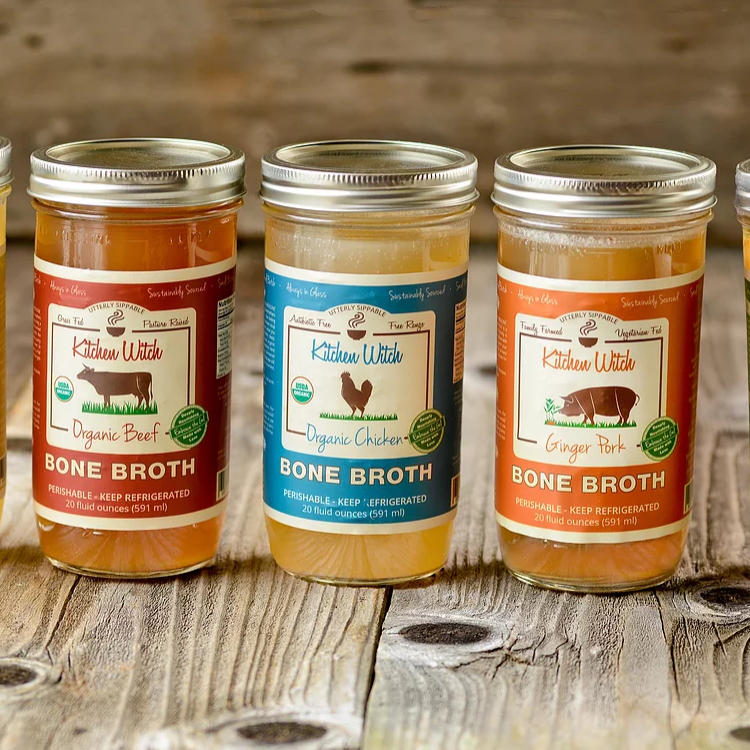 Dianne Sanfilippo tells us about why the Balanced Bites team are bone broth addicts (just like us!). Sean Croxton tells us his top reasons for loving bone broth. Epicurious explores the explosion of Brodo, NYC's new bone broth to-go stand. Nutritionist Steve Macari tells us why you should be swapping your hot coffee for a cup of steaming bone broth. Grub Street's original expose on Marco Canora's wonderful broth stand, Brodo, in NYC. Well and Good details Brodo, bone broth's shining star and biggest exposure hub. 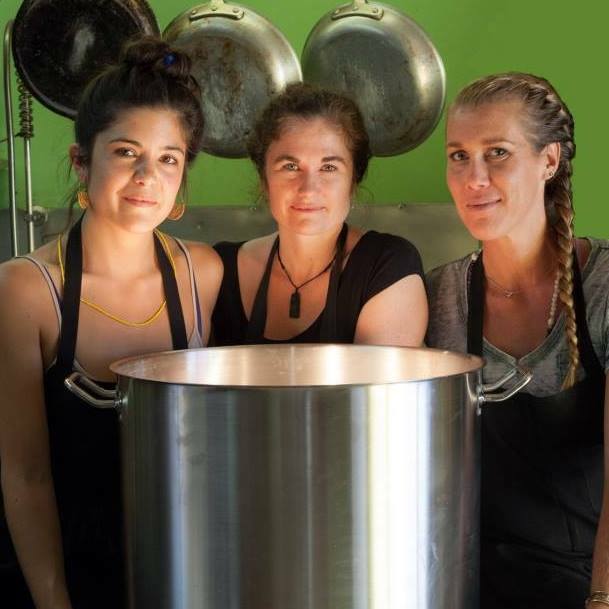 The quintessential bone broth thesis by Sally Fallon of Nourishing Traditions. Health guru Dr. Mercola tells us why bone broth needs to be a dietary staple. An excellent breakdown of bone broth's hard science. All about why bone broth should be a staple for health and longevity. Why we wish the bone broth stand would expand! A Chinese Medical perspective on consuming bone broth for longevity and beaming health.